I have a fun video to share with you today! 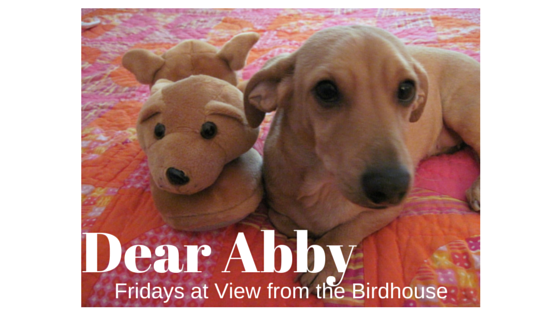 Are you familiar with Crusoe the Dachshund? 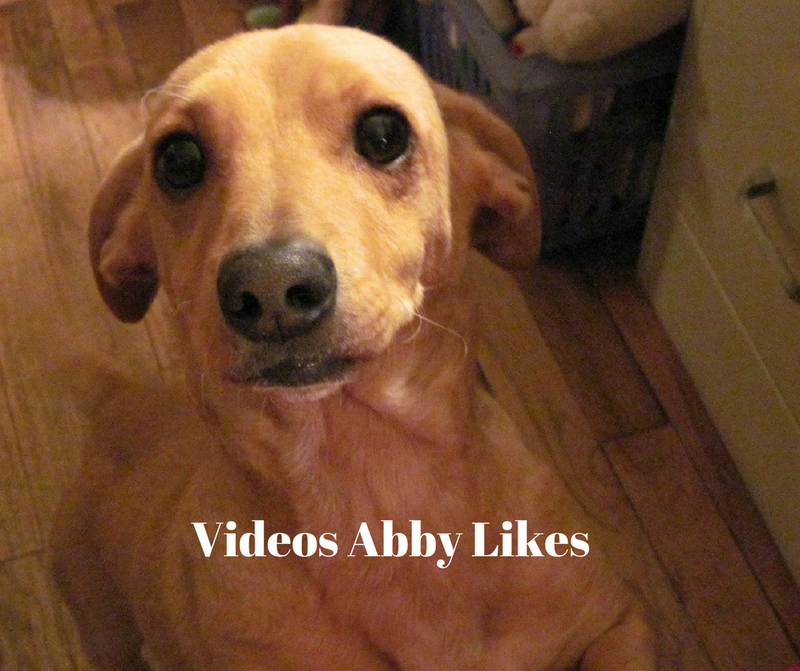 He is a celebrity dachshund who has his own Facebook page and lots of fun videos on his Youtube channel. This is a video of Crusoe gardening! He is very clever and good at digging. (Dachshunds are exceptionally talented at digging and burrowing -- they were bred to get badgers out of underground holes.) I enjoyed watching him help garden, and thought you might like this too. If you have a garden, what do your pets think of it? Do they ignore the plants or do they try to help (or find fruit or vegetables in the garden)? 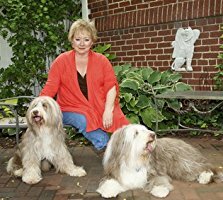 I do not have a garden, but I am sure I would be helpful with both digging and gathering some of my favorite foods, like carrots and green beans. Thank you for visiting my blog today! I hope you have a great weekend. 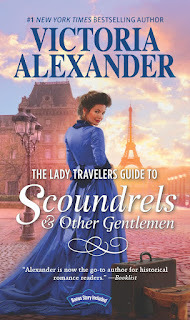 The Lady Travelers Guide to Scoundrels and Other Gentlemen is a historical romance set in Victorian England and Paris. It tells the story of India Prendergast, a fiercely independent woman who works for a living and values propriety. When her beloved cousin, who is like a mother to her, goes missing after joining a Lady Travelers society, the nephew of one of the group's founders steps in. Derek Saunders is handsome and charming, and India assumes he is a scoundrel. But as they travel to Paris to search for her cousin (accompanied by a charming older couple who chaperone), a slow friendship - and romantic interest - develops between India and Derek. This was such a fun read! I would call it a romp. There is a lot of humor and lively dialogue. I enjoyed the setting, especially the Paris scenes. Their visit takes place during the Paris Exhibition of 1889, which featured the Eiffel Tower. I really liked India and Derek and found their scenes together enjoyable. I liked the way they became friends first and then romantic sparks flew. The element of mystery -- the whereabouts of India's cousin -- was also well done and added extra interest to the plot. The little quotes from The Lady Travelers Society Guide added some extra interest as epigraphs for some of the chapters. 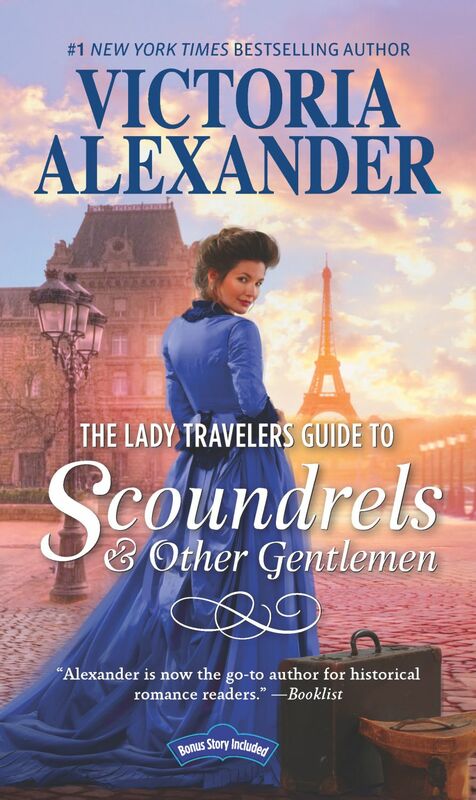 This is my first read by Victoria Alexander, but I really enjoyed The Lady Travelers Guide to Scoundrels and Other Gentlemen and would love to read future books in this series. I recommend this highly as a lively, engrossing summer read.